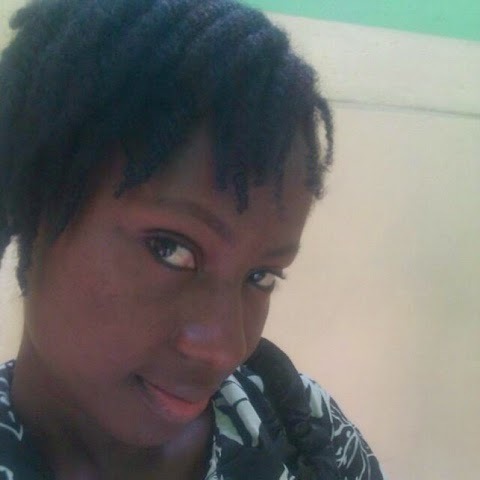 A twenty-two- year old student of the All Nations University at Koforidua died on the spot on Wednesday night when she fell from the last floor of a 4-storey building. Benedicta Nana Esi Adu, a level 100 Business Administration student, was part of about 20 members of the Campus Prayer Evangelism group, who had gathered at the top most floor, much against campus regulations to pray there. The New Juaben Municipal Police Commander, Superintendent Richardson Kumeko told Graphiconline’s Koforidua correspondent, Naa Lamiley Bentil that, the police had already launched an investigation into the matter. However, preliminary information according to Supt Kumeko indicated that the late Adu fell into a stationary truck. He said other pieces of information the police had gathered indicated that members of the Campus Prayer Envangelism were having a deliverance session and the police suspect that the “Holy Ghost” might have entered the late Ms Adu and must have been jumping, oblivious of the dangers. Supt Kumeko also said, the police would also investigate whether the late Ms Adu was deliberately pushed to her death.